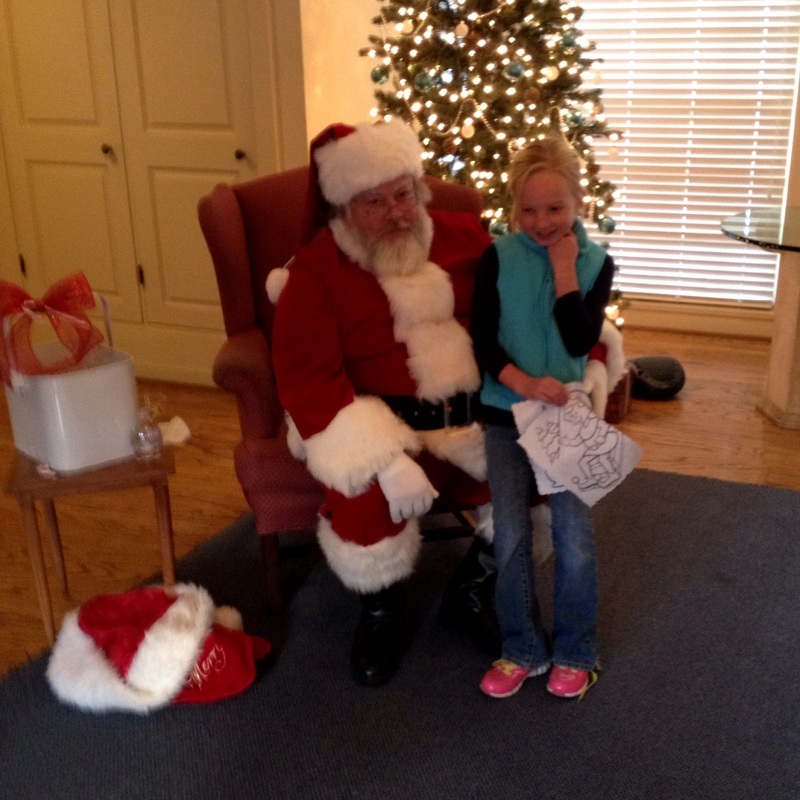 You can enter a decorated gingerbread house or simply come to enjoy the showcase of gingerbread creations as well as a Christmas cookie sale, photos with Santa, live music, children’s holiday crafts, family-friendly dinner options and refreshments. 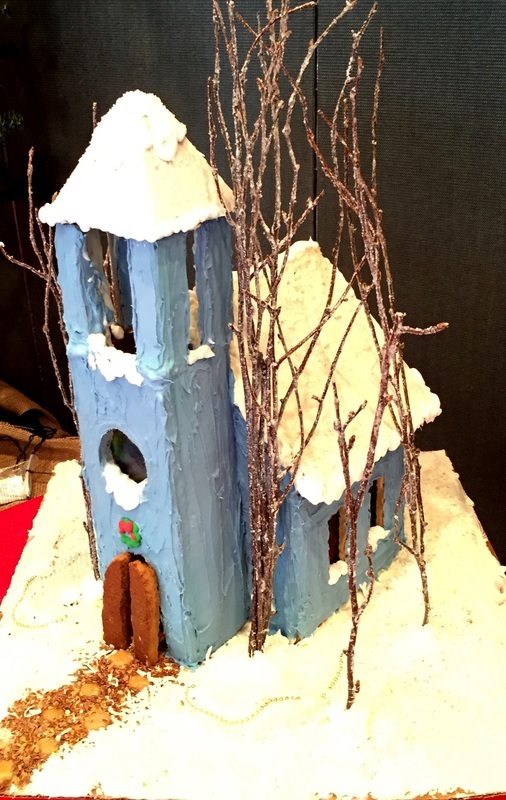 Gingerbread Wonderland welcomes you and your family and friends from 4 pm to 8 pm while you also enjoy Olde Fashioned Christmas in Los Olivos and the tree lighting at the flagpole. 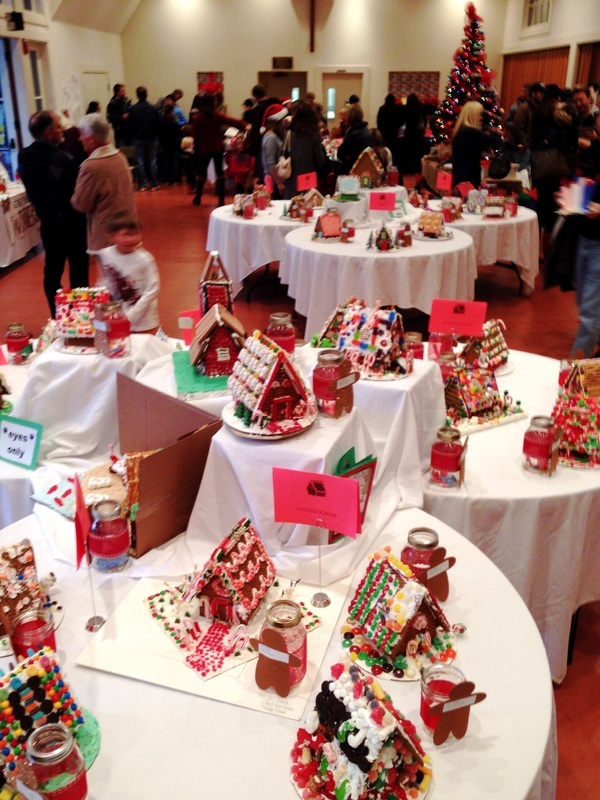 Gingerbread Wonderland benefits Arts Outreach and St. Mark’s-in-the-Valley Preschool, both of which serve children of our Santa Ynez Valley. For more information, please contact Yvonne Lowe, yvonne@smitv.org.